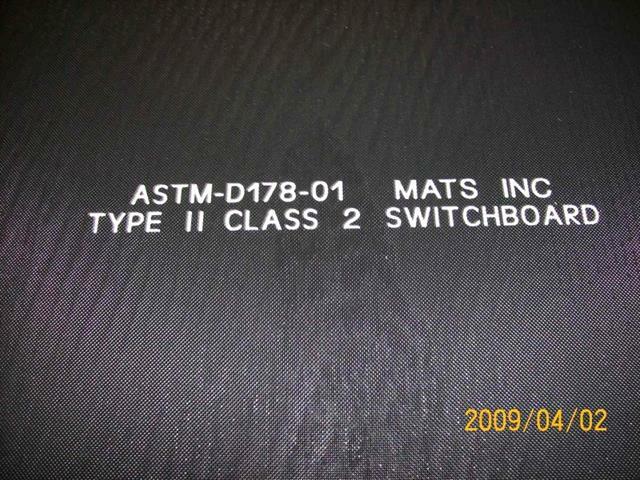 ASTM Diamond Plate Vinyl Switchboard Matting - Electrical Mats | Mats Inc.
Conforms to ANSI/ASTM D178, TYPE II, CLASS 2. Conforms to TABLE 3 for oil-resistance and flame-resistance. Dielectric strength 30,000 volts A.C. 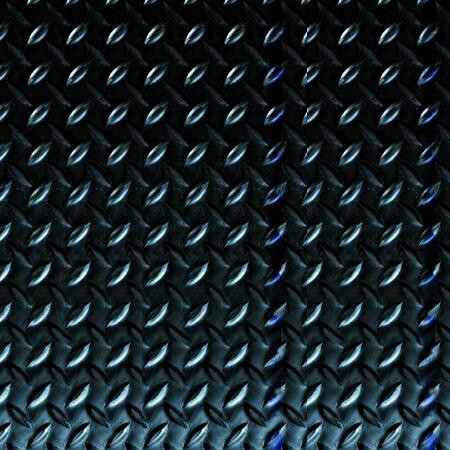 Proof tested at 20,000 volts A.C. Recommended maximum use voltage is 17,000 A.C.